Visit Kent is a Destination Management Organisation whose mission is to promote Kent as a destination for day visits and short breaks. Visit Kent is the Destination Management Organisation for the county whose mission is to promote Kent as an attractive destination for day visits and short breaks whilst enhancing the tourism industry, its businesses, people, infrastructure and product base. 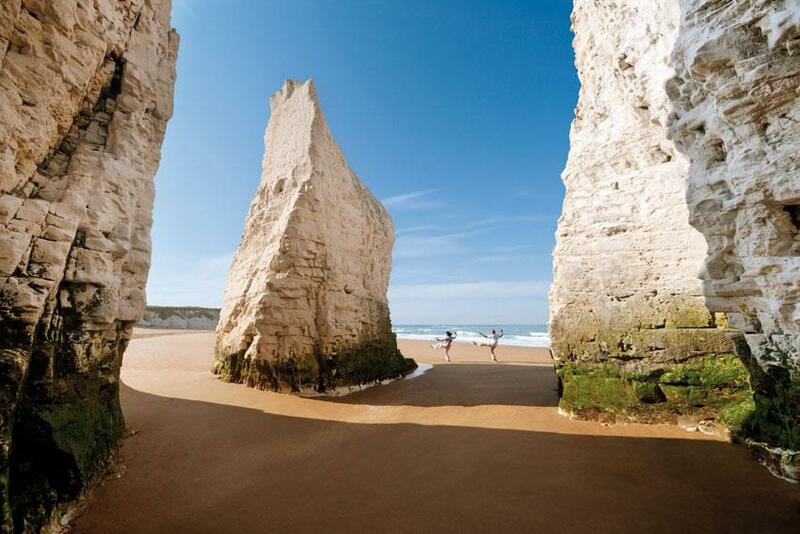 Tourism contributes £3.6 billion to the Kent economy and supports more than 72,000 jobs. 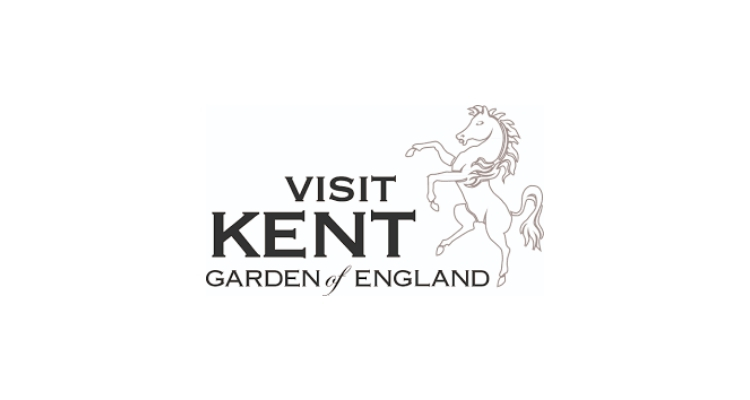 Visit Kent’s strategy focuses on marketing the Garden of England for 21st century, improving and developing the tourism product, supporting tourism business and improving the visitor welcome. If you are looking for a day out in Kent, visit Visit Kent’s website for a range of ideas and destinations. Visit Kent will be providing work experience covering either marketing and/or event planning. 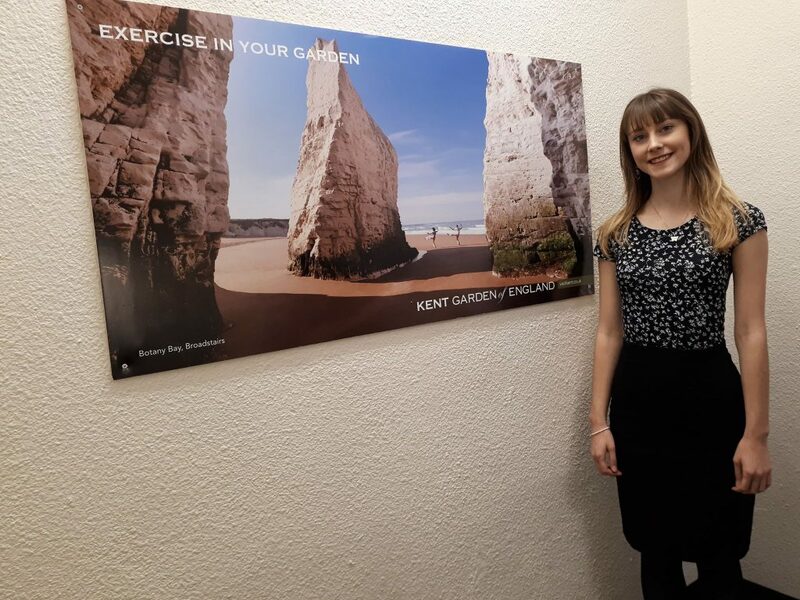 In 2017-18, Caitlin Minter (School of Anthropology and Conservation) undertook an events management and marketing internship with Visit Kent, which led to her securing further employment with the company!